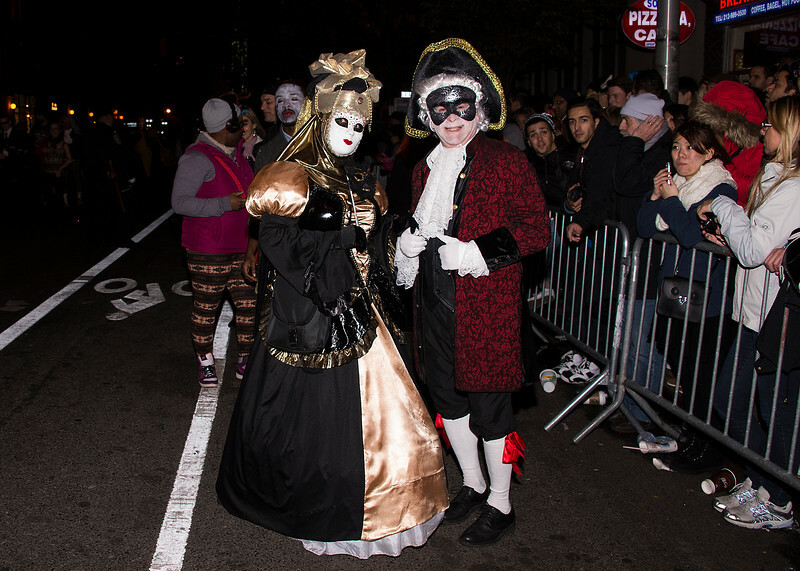 The NYC Halloween Parade was exciting and full of surprises as usual. Zombies, Ebola, hippies, vampires, werewolves and everything including the kitchen sink was on display. NYPD did their usual fantastic job keeping the peace and their sense of humor.